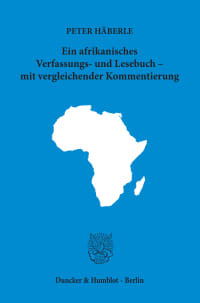 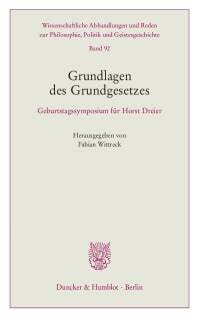 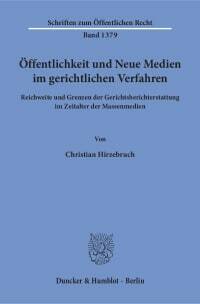 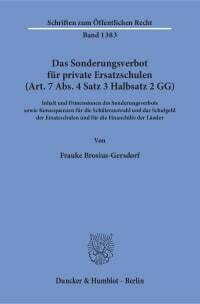 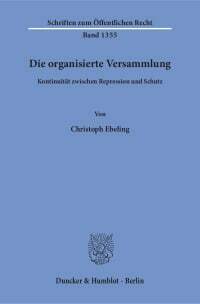 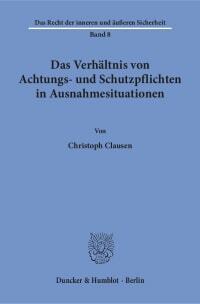 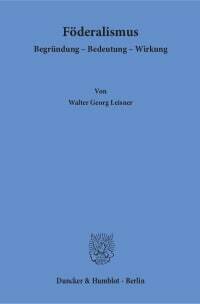 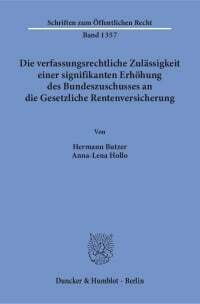 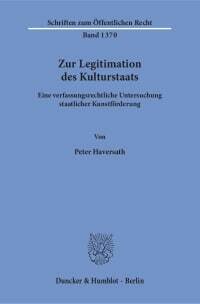 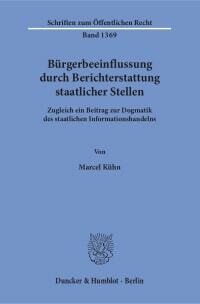 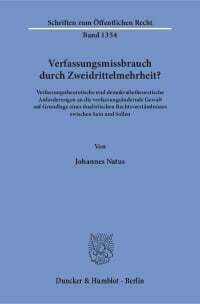 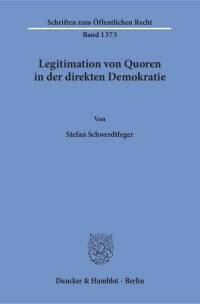 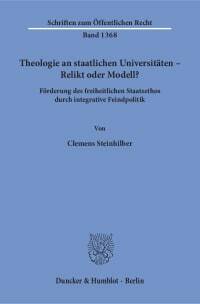 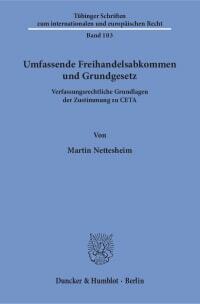 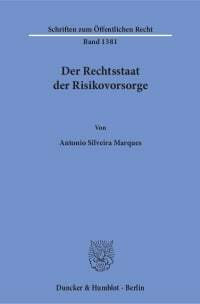 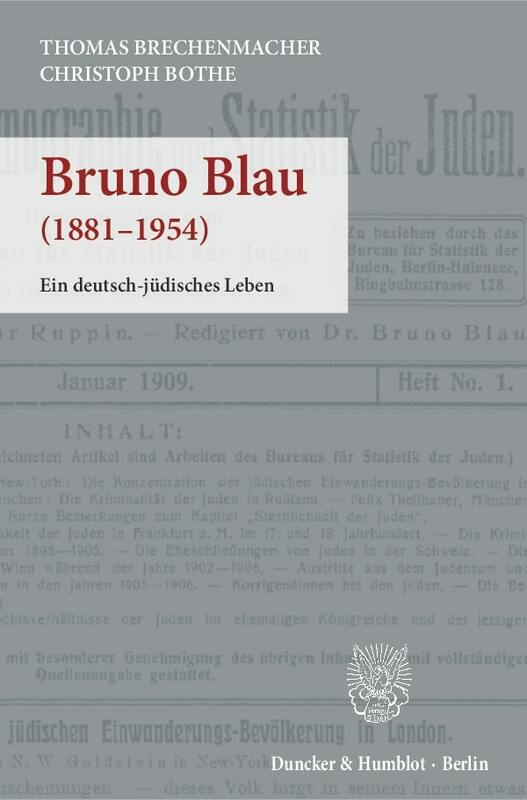 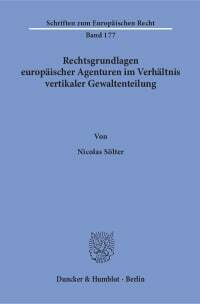 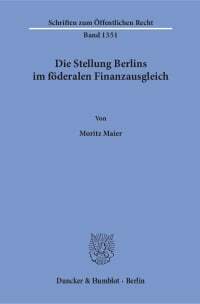 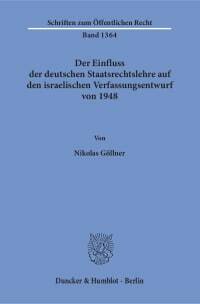 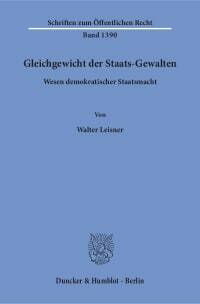 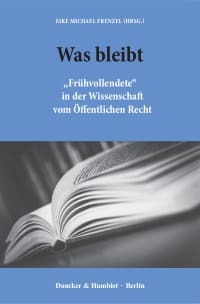 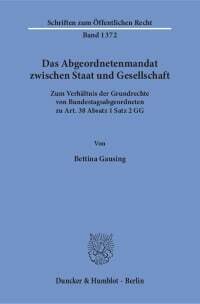 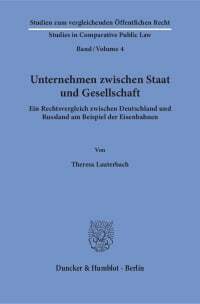 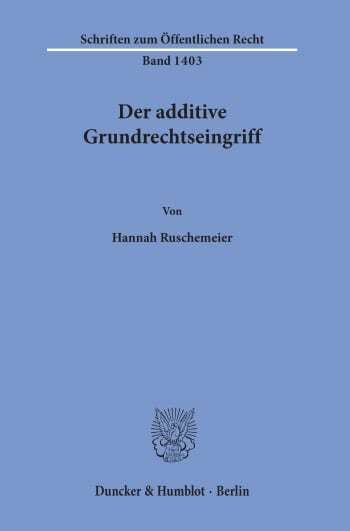 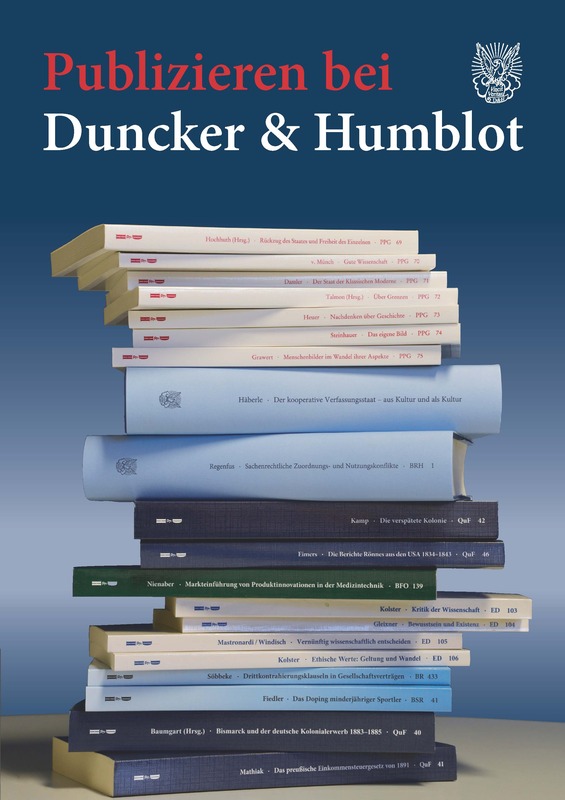 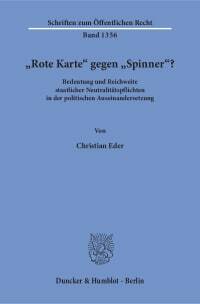 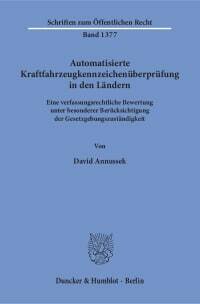 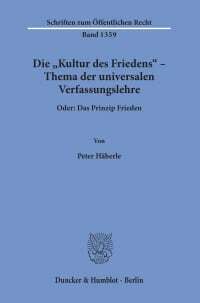 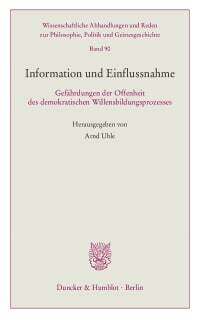 This book examines the preconditions and legal consequences of the concept of additive interferences with fundamental rights guaranteed by the German constitution. 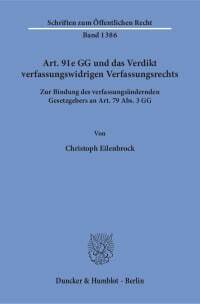 It traces the incremental development of the concept of interference from its narrow classic interpretation to a wider modern understanding that takes into account interferences through aggregated state action and their procedural enforcement. 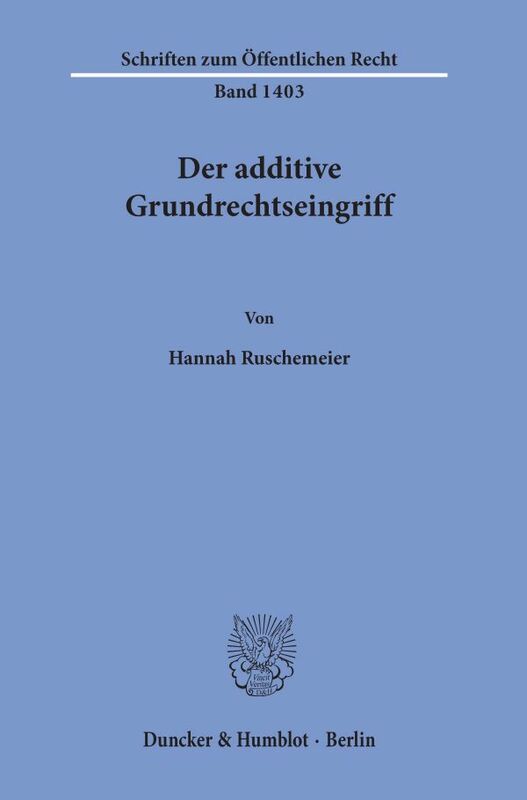 The analysis also includes an overview of the possible additive interferences with fundamental rights in public international law.